With the GHL Power Cut adapter, you can now trigger emergency backup functions and receive notifications when an outage occurs. This is a feature that many GHL aquarists will be happy to hear about. 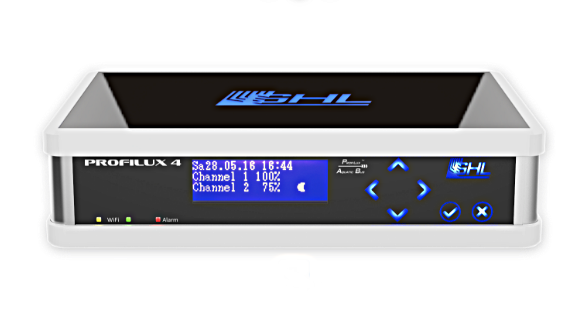 The ProfiLux Power Cut Adapter continuously monitors the voltage running through your ProfiLux 4 controller. If at anytime the adapter detects a voltage drop or power loss, the ProfiLux will automatically activate a user-defined emergency backup function to keep the essentials running. 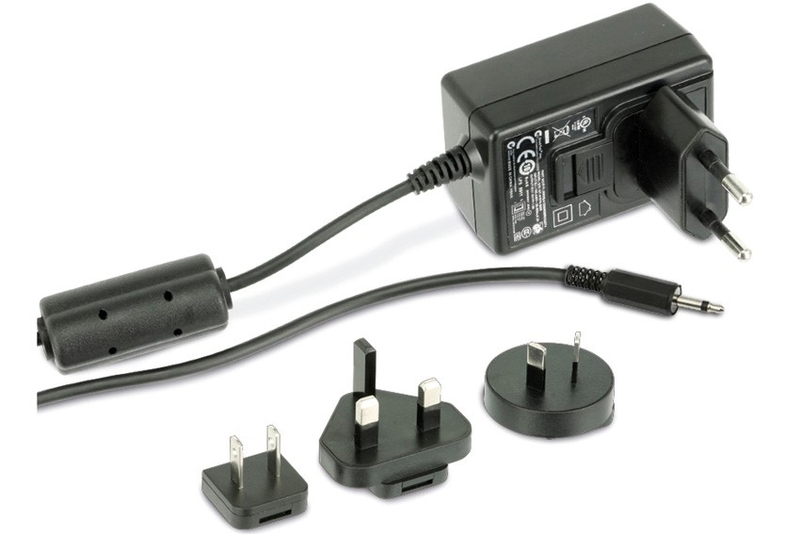 To get started, you only need a backup power source for your essential equipment (incl. P4 controller) and a GHL Power Cut adapter. Simply connect the power cut monitor to the LIN.MON port on the back of the P4, then plug the adapter into any regular power outlet. 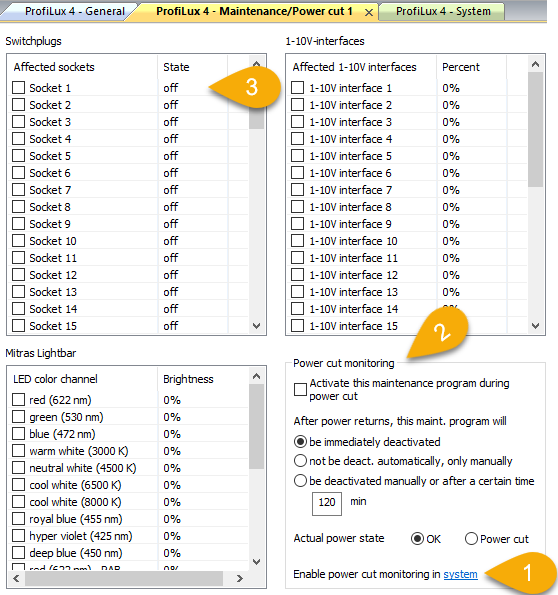 Connect to your ProfiLux 4, go to the MAINTENANCE/POWER CUT settings page, enable power cut monitoring, activate the feature for the chosen maintenance mode, then freely select which outlets need to stay ON during a power outage. Click here to learn more about GHL products or contact a GHL authorized dealer.